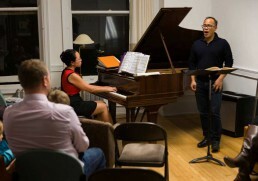 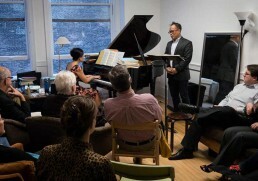 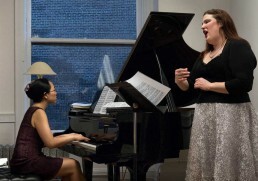 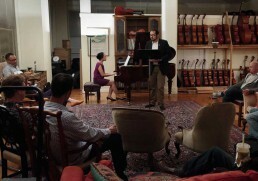 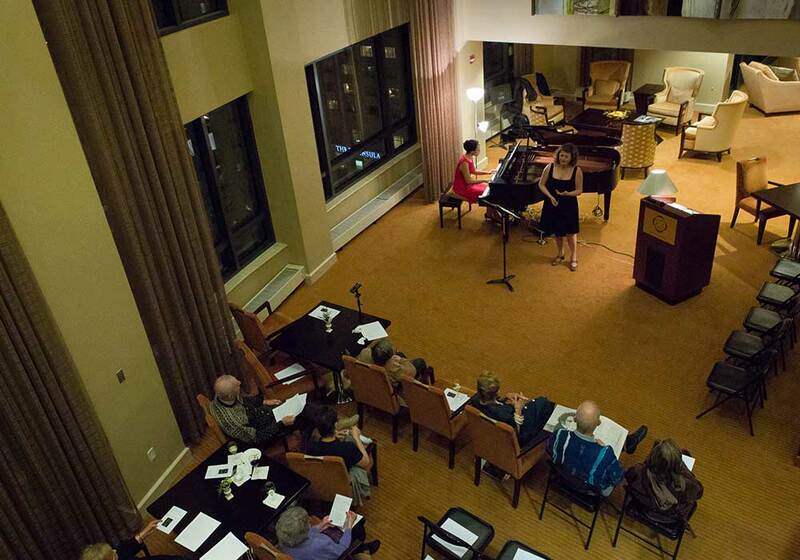 The Liederstube was founded by Eugenia Cheng in 2013 as an oasis for art song in the Fine Arts Building, in downtown Chicago. 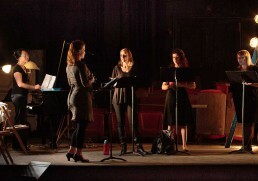 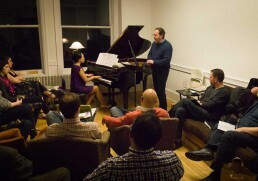 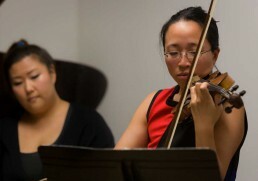 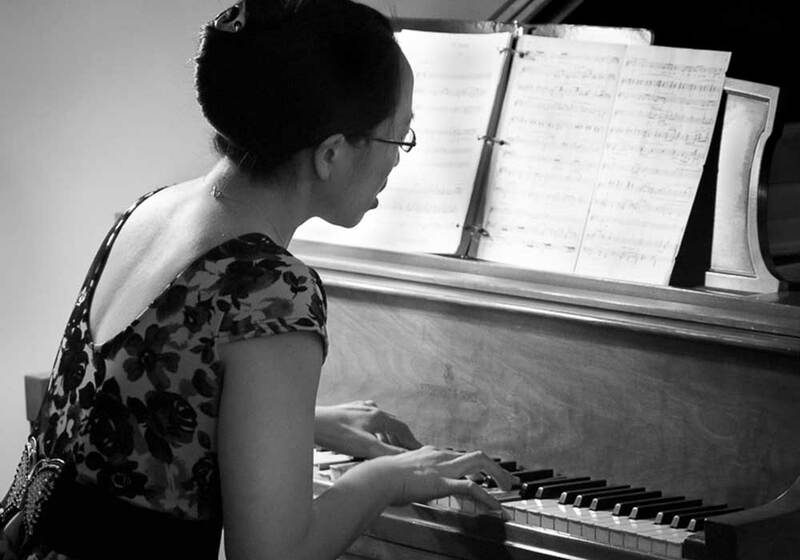 Our mission is to present and enjoy classical music in an intimate and informal setting. 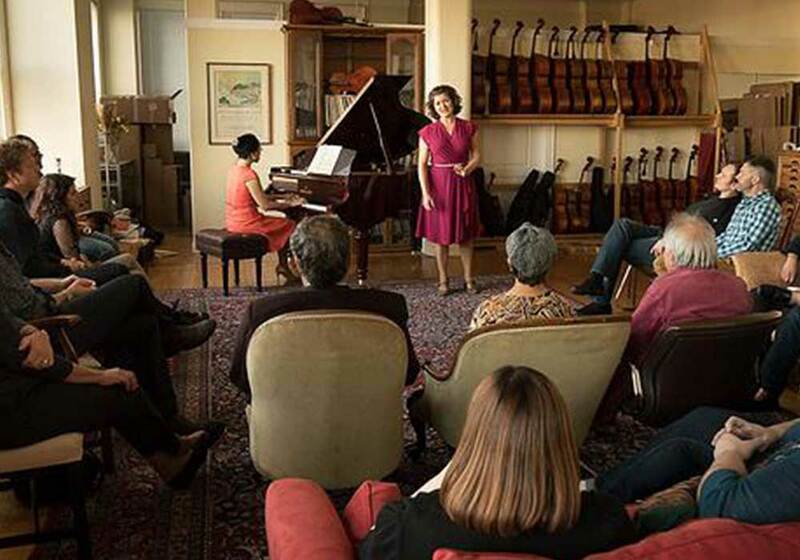 In doing so we provide a relaxed environment for musicians to enjoy sharing music they love, and for audiences to enjoy classical music without the formality so often associated with it. 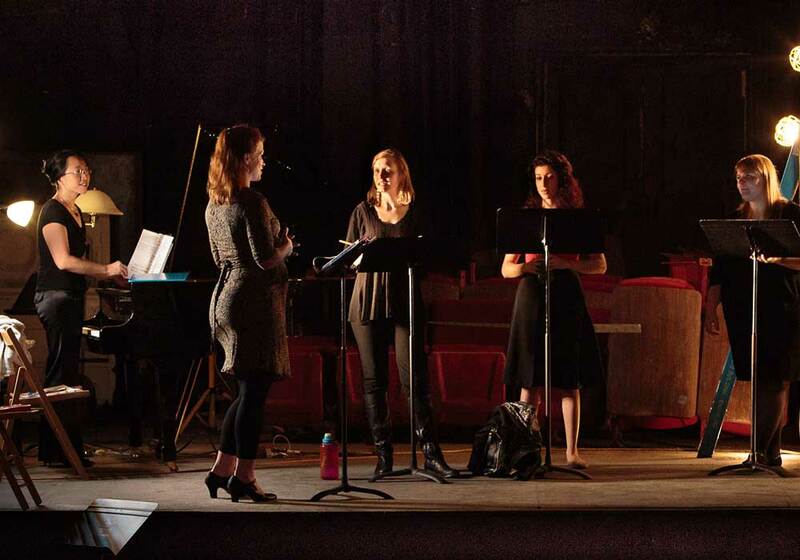 Join us for an intimate evening of Lieder jamming on the second Friday of each month and select Sunday afternoons at the Fine Arts Building aka The FAB (where FAB things happen). 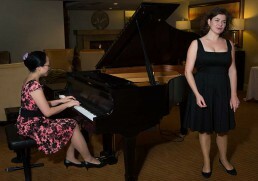 Eugenia Cheng will collaborate with you at the piano on your favourite Lieder or art songs to sing. 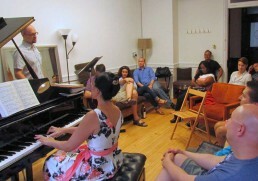 Or just come along and relax with some good wine, good music, and good people. 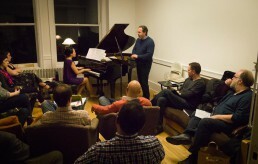 In 2014-2015 the Liederstube branched out and held two Lieder jamming sessions in London. In 2015-2016 we branched out further, with Liederstube events in London, New York and Amsterdam, a new recital series at PianoForte Studios, and an appearance at the National Association of Teachers of Singing conference. The Liederstube is a Not For Profit 501(c)(3) organization. To stay up to date with Liederstube news and event dates, please like the Facebook page.